Winter has not slowed us down! 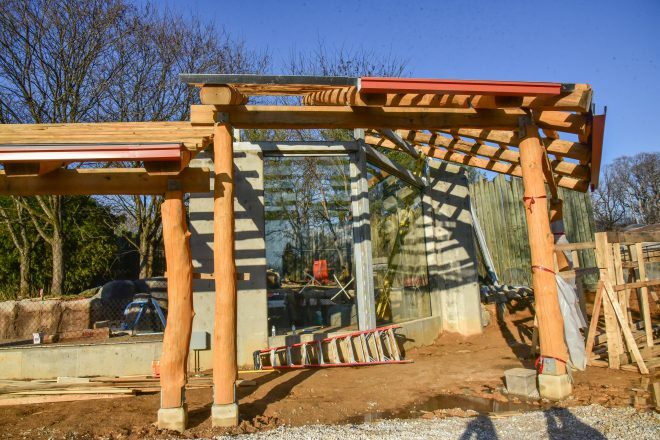 Progress on the lion, giraffe and elephant habitat renovations continue and in the update below you’ll start to see some of the most exciting features of the new spaces (like floor to ceiling glass viewing windows for lions and new places to get eye to eye with elephants) taking shape. 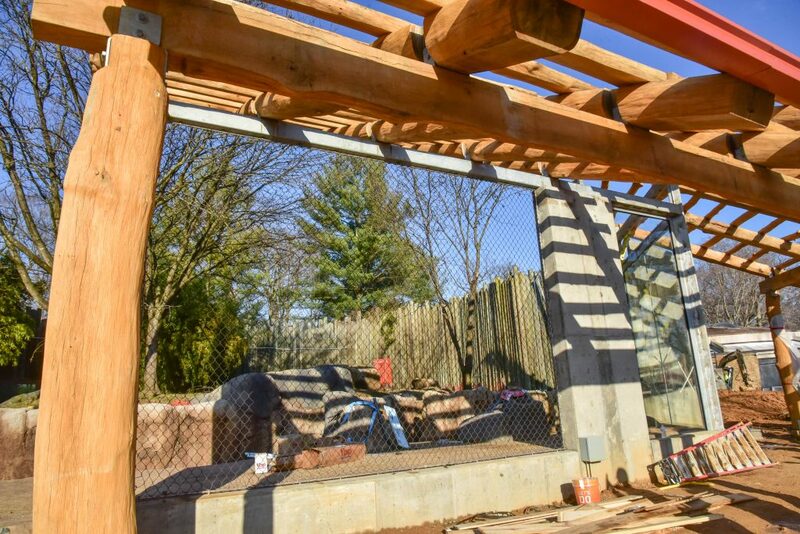 Exciting progress is being made at the lion habitat. 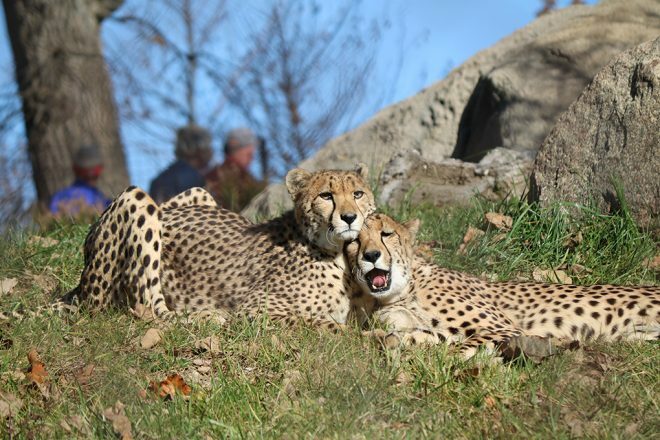 The glass for the new viewing windows has now been installed! 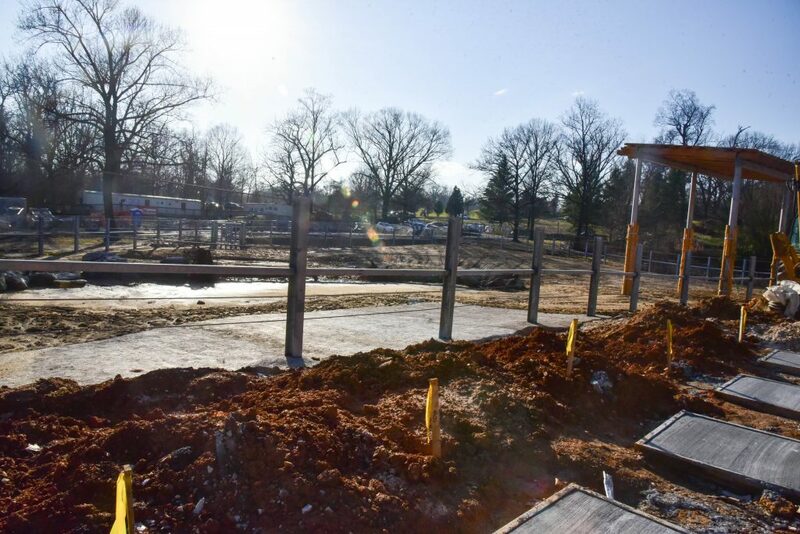 Metal structures are now in place, waiting for boundary mesh to be installed. 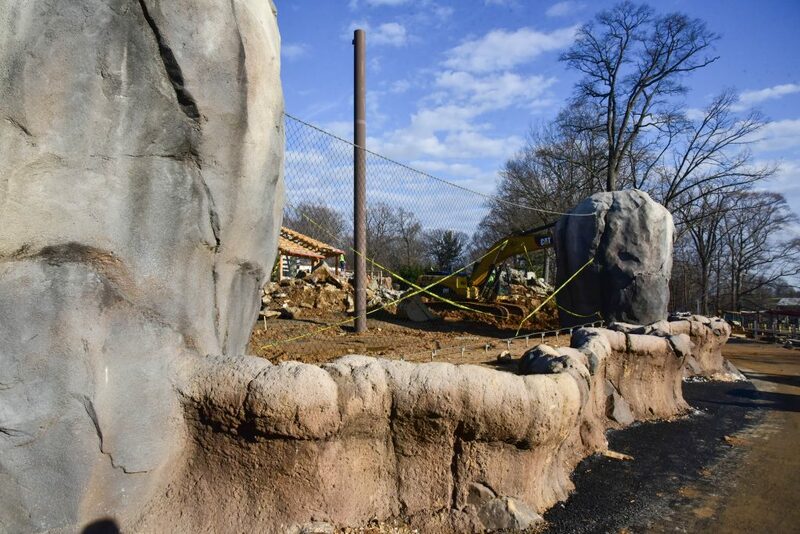 This is the lion training wall, where keepers will be able to demonstrate their daily husbandry training techniques for guests. 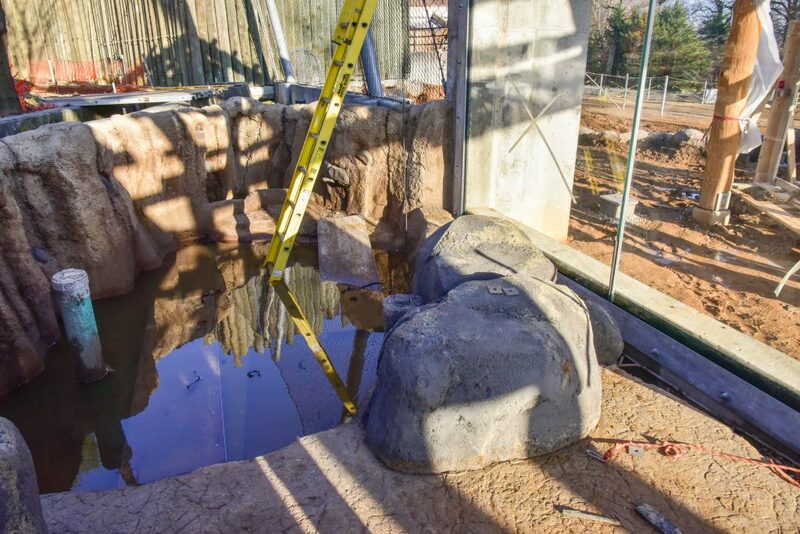 A new pool feature has also been added for the lions, up close to the glass for the guests to easily view. 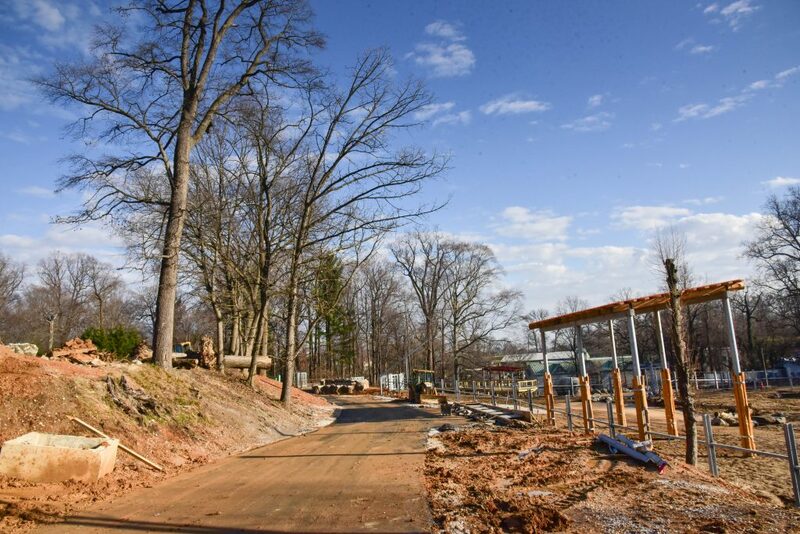 From the new guest walkway, visitors will be able to view the giraffes up close. 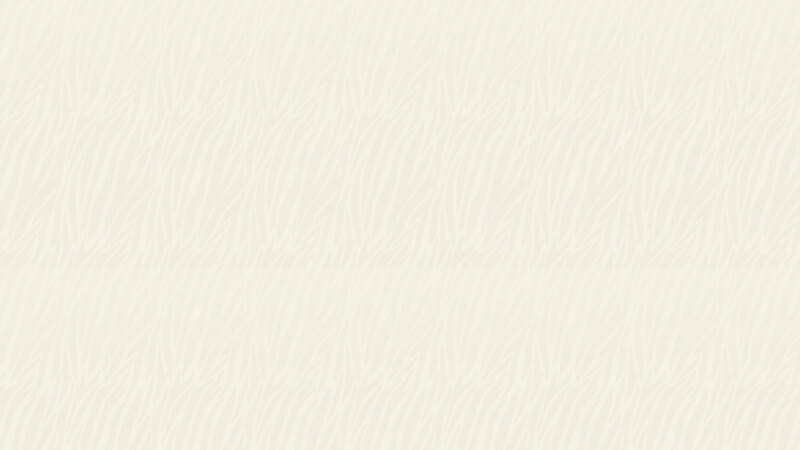 A net boundary is now in place between two large kopje rock structures. 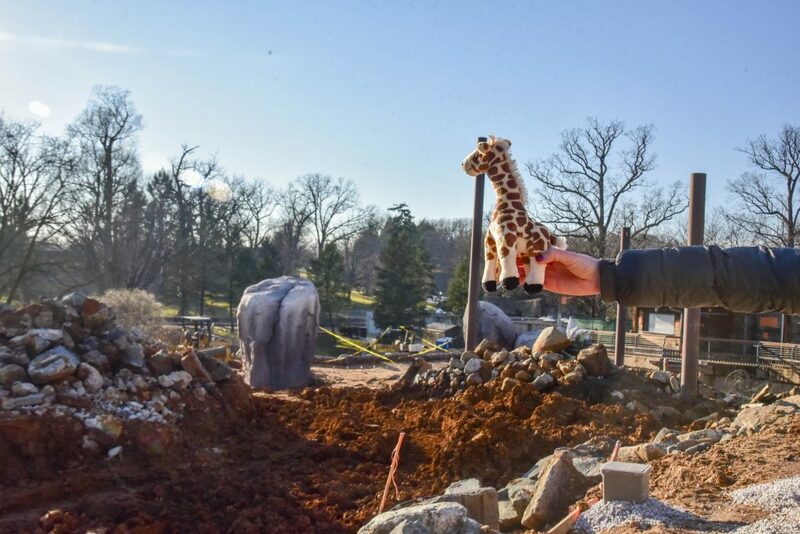 The larger giraffe yard is still being dug up so it can be flattened out in front of the Giraffe Feeding Station. The giraffe management yard is nearly complete, expanding in size with new boundary fencing. 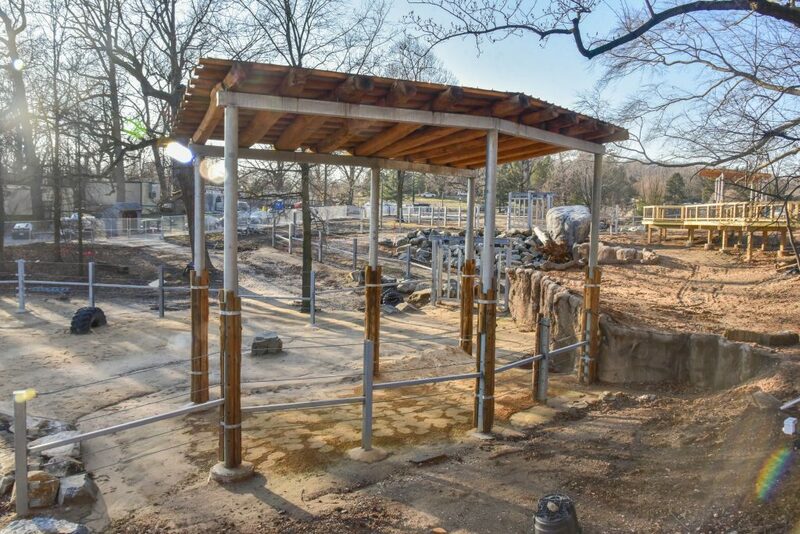 The guest viewing pathway past the new elephant yard is starting to take shape, and the yard itself is nearly complete with a new shade structure for the animals. 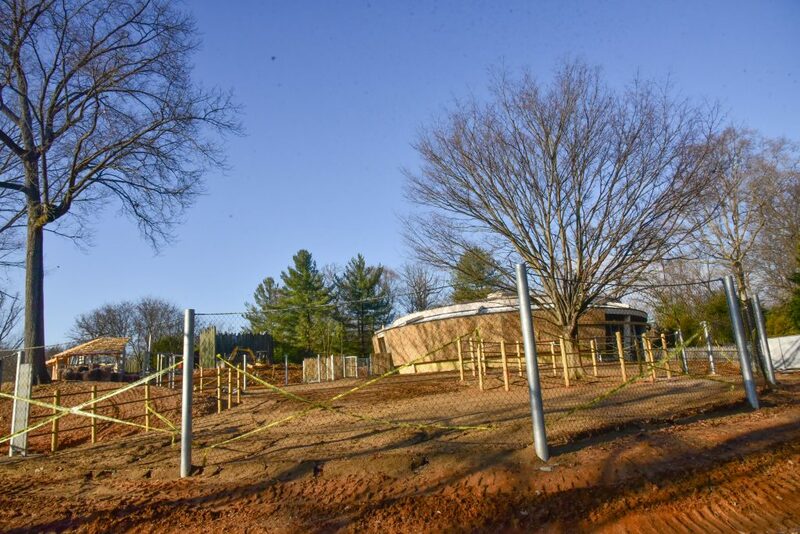 The concrete pad on the other side of the fence will offer the elephants a place to stand when enjoying the new water cannon. 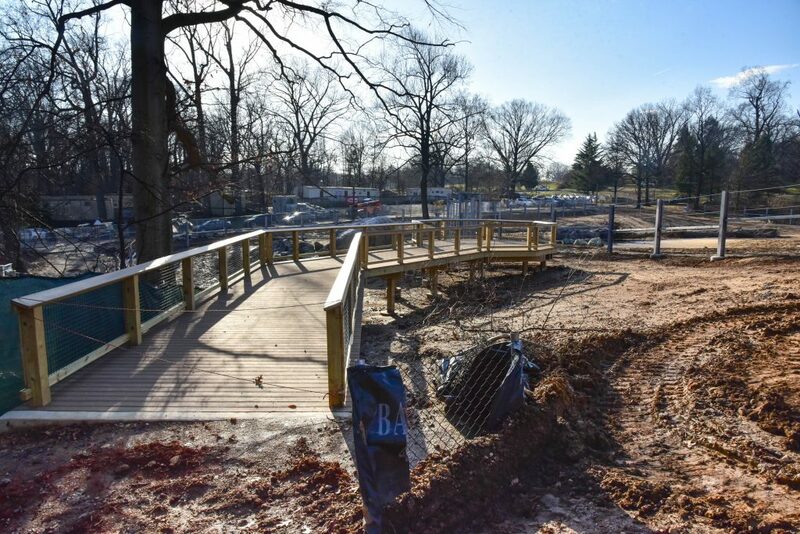 The ‘Savannah Passage’ is now complete, a new pathway allowing the elephants to take a leisurely path from the lower yard into the new flex yard up the hill (where Rock Island formally stood). 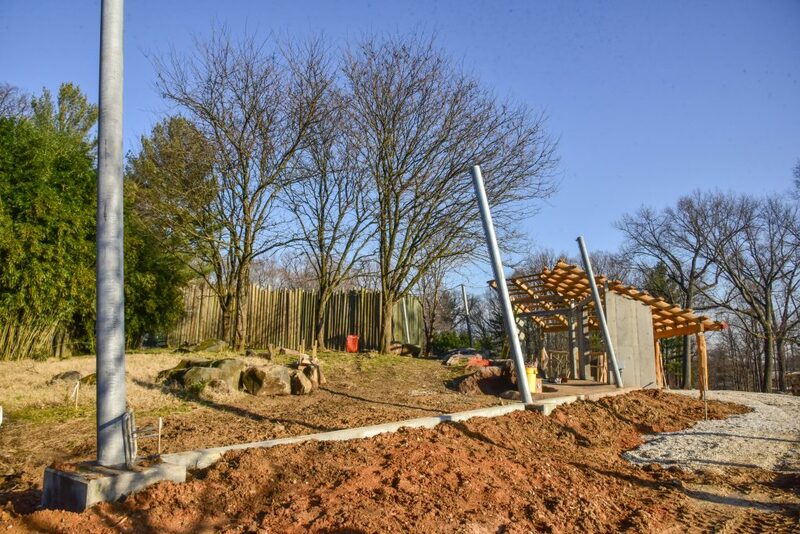 A new Overlook has also been completed and will offer our guests a new up close view of the elephants. 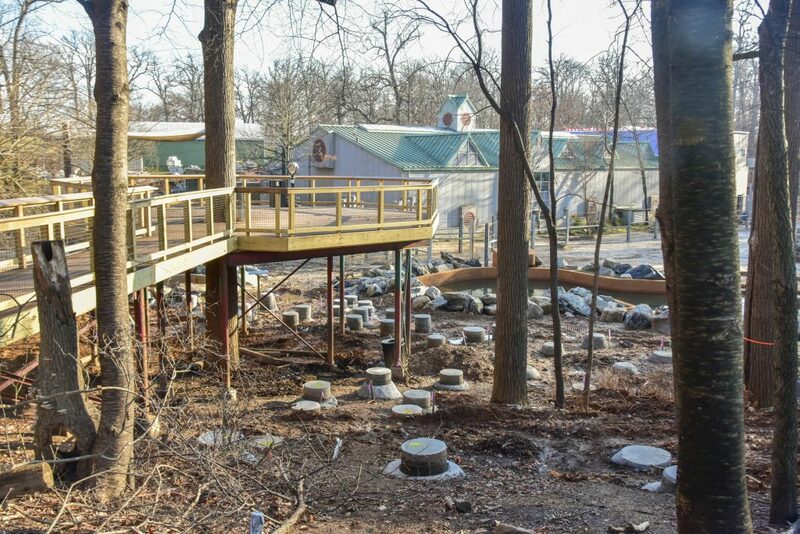 The original elephant overlook has been rebuilt and concrete footers are in place where a new lower boardwalk is built. 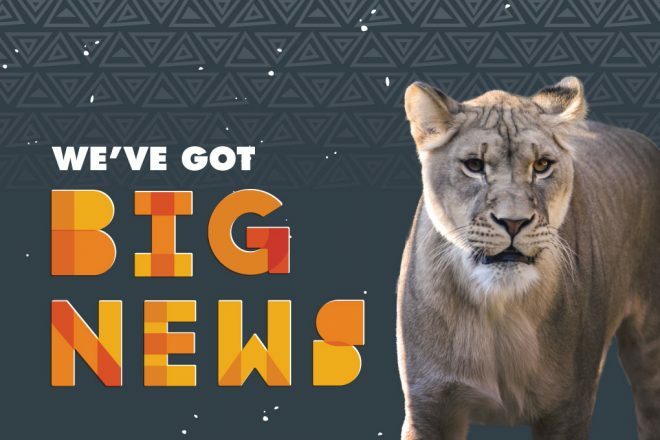 For more info on the African Journey renovation project, including renderings of what the new habitats will look like, click here.